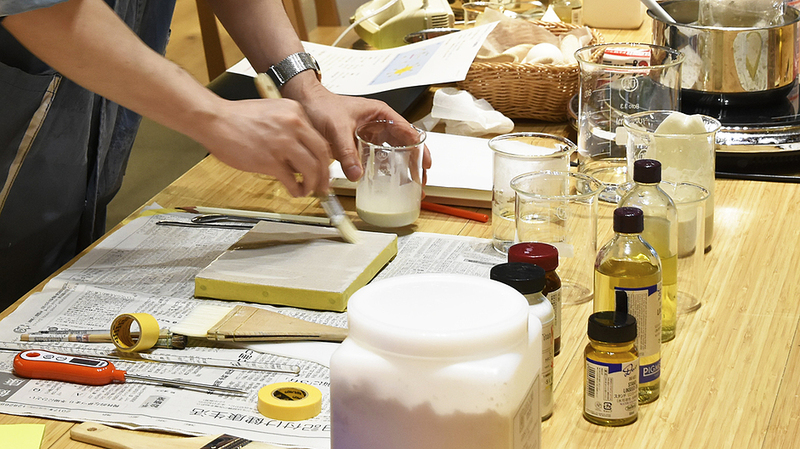 Washi-paper and canvas are often used as substrates for painting. Have you ever concern about the substrates you usually paint on? Conditions of the ground may influence the finish of paintings. Primed canvases are easily find at stores, however this time, we would like to offer an opportunity to make your own gesso ground. 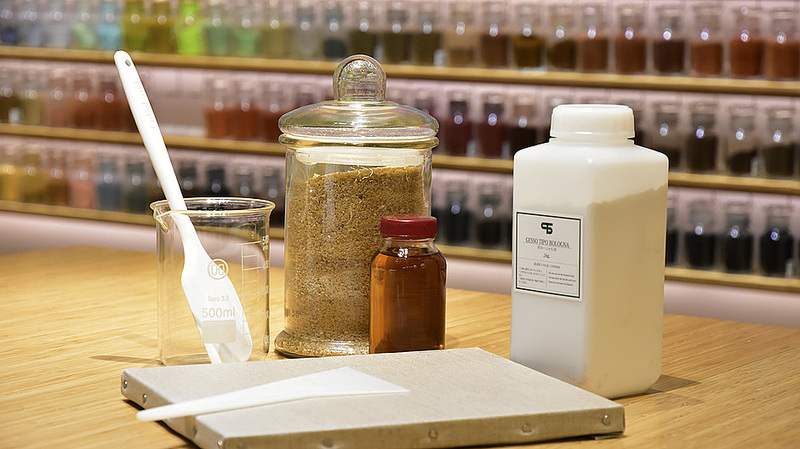 In the workshop, we are going to make “semi-oil-based gesso ground” used since ancient times in Europe. This type of gesso is suitable for both oil and tempera painting, which is the reason why it has been used under many masterpieces. 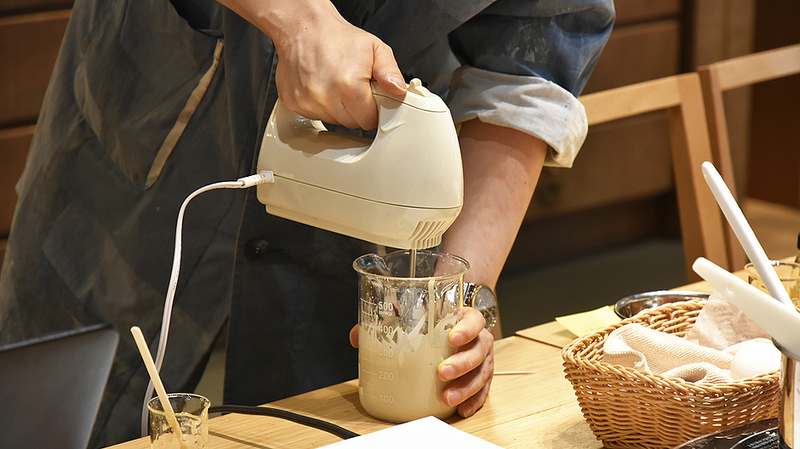 Plaster powder is dissolved in animal glue with egg and oil added to make the traditional gesso, and both traditional and current recipes will be shared. We hope that many of you will be able to join us. If you will not be able to attend the workshop after booking the ticket, please kindly contact us. We can refund the workshop fee when you inform us your cancellation 14 days ahead of the workshop. Please note that transfer fee will be at your expense. If it is passed before 14 days, the workshop fee will not be refunded for any reason. We will refund the full price when the class is canceled due to the company's circumstances. While he works as an art material expert at PIGMENT, he also continues his career as an artist.